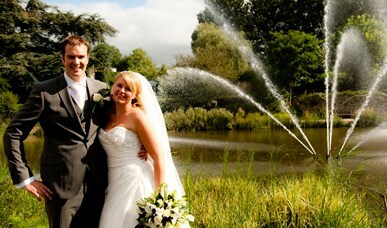 Avifauna is a special, exotic wedding location. You will find everything under one roof for the most beautiful day of your life. 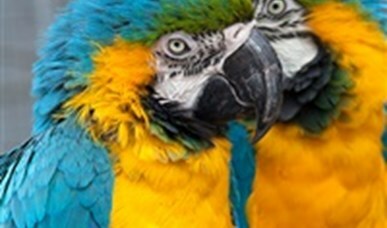 Get married at the beautiful pond and let the macaws fly the wedding rings. Or get married on the water on one of our party ships. Your reception, dinner and wedding party can take place in one or more halls of park restaurant 'Casa Havana' or on one of the party ships. The bird park is a beautiful backdrop for the wedding photography. Afterwards you will spend the night in one of our comfortable suites. 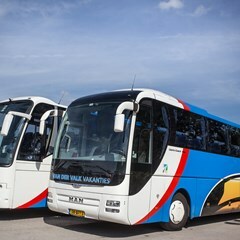 We arrange your transport cheaply via coach company Van der Valk Tours. 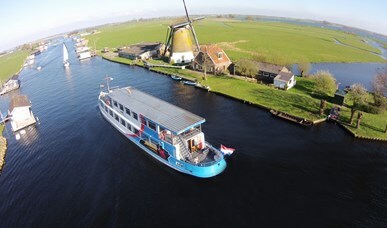 Below you will find the 360 ​​° tour of the various halls in the Parkrestaurant (Arazaal, Vijverzalen, Toekanzaal (only accessible by stairs), Ostrich Hall and Valkenzaal) and of the 3 party ships (Purple Heron, Pearl Diver and Pintail). You marry outside at the large pond, after which a number of macaws come flying to bring the rings! This ceremony takes place at 4 pm and in dry weather. Step literally in the wedding boat aboard one of our party ships. The wedding ceremony takes place in front of the shore; this is legally determined. After the yes word the clusters will go and you will sail through the beautiful Green Heart. Of course we can take care of the catering on board. Get married outside, at the big pond. A beautiful, natural environment for your wedding ceremony! Your guests are seated first from our gallery. Also very suitable for large groups. Release 2 white bridal pigeons or a basket of pigeons as the conclusion of the ceremony. After a special day, you want nothing more than to enjoy during your honeymoon. With our own travel agency, we can also take care of this part of your wedding. 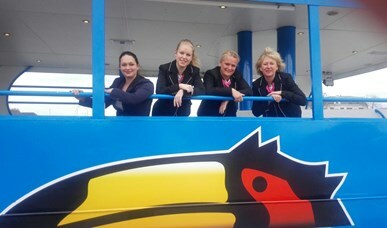 Via KEMA quality label tour company Van der Valk Tours we can also arrange transport for you. Our sales department is happy to put together a tailor-made offer for you!